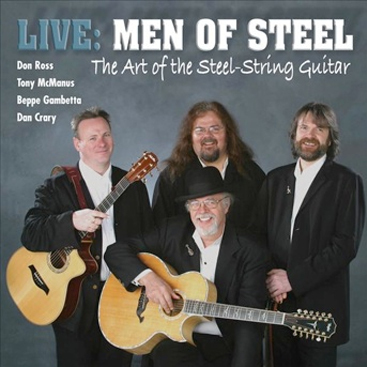 Don Ross began playing guitar virtually by accident. There was always a lot of music around the house. Don’s dad is an operatically-trained singer. So, the Ross kids heard plenty of voice exercises around their Montreal home as well as classical music on the record player growing up (not to mention the occasional blast of the bagpipes when Don’s dad felt like waking up the neighbours with another musical skill he acquired growing up in Scotland!). 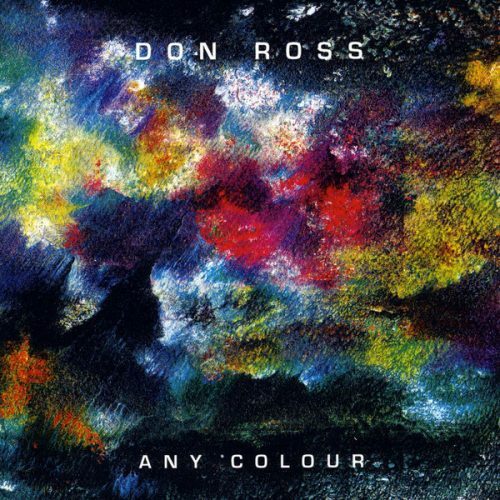 Don Ross was a very musical child, teaching himself some basic piano skills in his early years. But at the age of eight, when Don’s sister came home from boarding school with an old Stella acoustic guitar, he knew he had met his new best friend. Immediately recognizing the portability and “cool factor” of the guitar, Don and his older brother began teaching themselves tunes by the Beatles, Cream, Led Zeppelin and Black Sabbath. 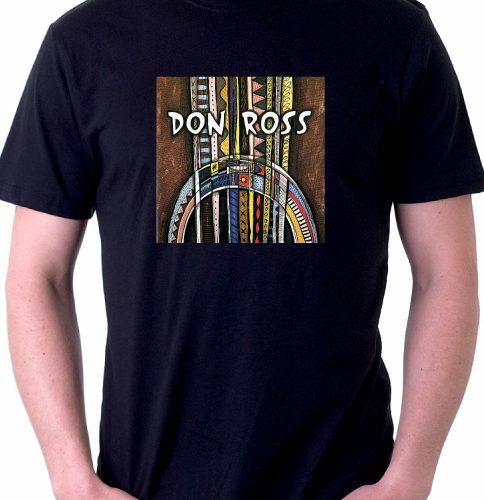 By the age of ten, Don Ross was playing less with a pick and more with his fingers. He was fascinated by the possibility of playing several lines at once: melody, middle voices, bass line. To achieve some of the musical ideas he had in mind, he started retuning the guitar to suit them, inventing new tunings that made things easier at first. But he also realized that he could expand the range of the instrument to make the low strings lower and the high strings higher. The possibilities seemed almost endless. He began playing publicly (and for money) in his hometown of Montreal at the age of 15. Fortunately he looked old enough to drink by then and even played occasionally at some of the downtown pubs that featured live acoustic music! Around the same time he discovered the music of legendary Canadian singer/guitarist Bruce Cockburn. 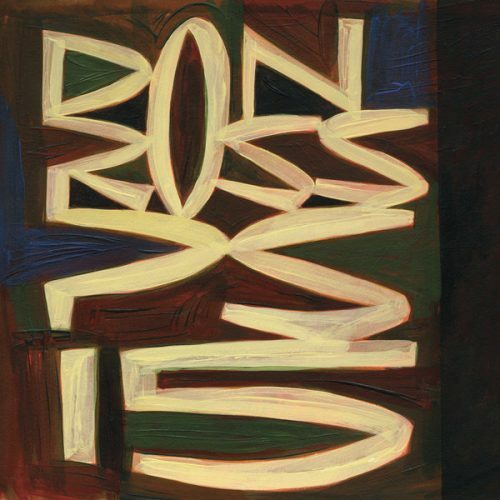 Don Ross was amazed that such an insightful lyricist could also be a tremendous guitarist. The musical future seemed very bright indeed. He was inspired to write his first strong instrumental tunes for solo guitar around this time. 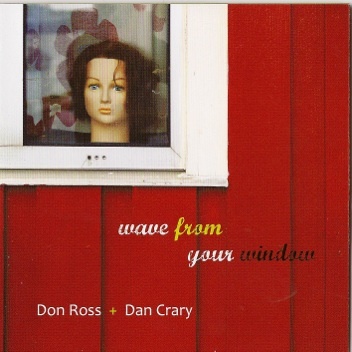 After graduation, Don Ross decided that the best forum for what he did as a composer would be to perform his guitar music himself. In 1988, he won the U.S. National Fingerstyle Guitar Competition. This earned him a fair amount of media attention back home in Canada, and within days he was scouted to record for Toronto-based independent record label Duke Street Records. He recorded his debut for the label, Bearing Straight, which was released in 1989. 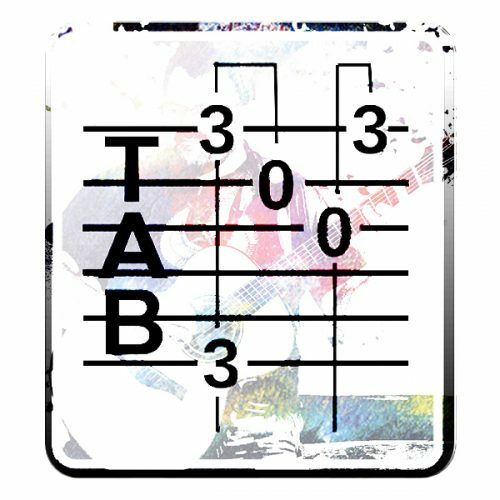 Two more recordings for the label followed, 1990’s Don Ross and 1993’s Three Hands. Don then signed with Columbia/Sony and recorded three more CDs for that label: This Dragon Won’t Sleep in 1995, Wintertide in 1996 and Loaded. Leather. Moonroof in 1997. 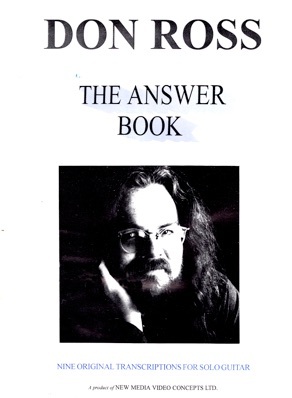 In the meantime, Don won the Fingerstyle competition in the USA for a second time in 1996. To this day, he is still the only player to have won the competition twice! Signing with Narada Records in 1999, Don Ross released his first completely solo-guitar CD, Passion Session. Recorded in a series of overnight sessions in Berlin’s Passionskirche (The Church of the Passion), the CD has gone on to top many of the “all time best acoustic guitar recordings” lists in publications like Acoustic Guitar Magazine. 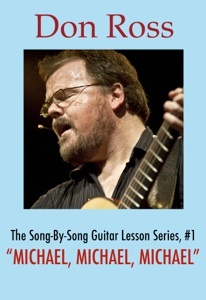 Some of the compositions on Passion Session, such as “Michael, Michael, Michael,” “Klimbim,” and “Tight Trite Night” have become standards in world guitar repertoire. 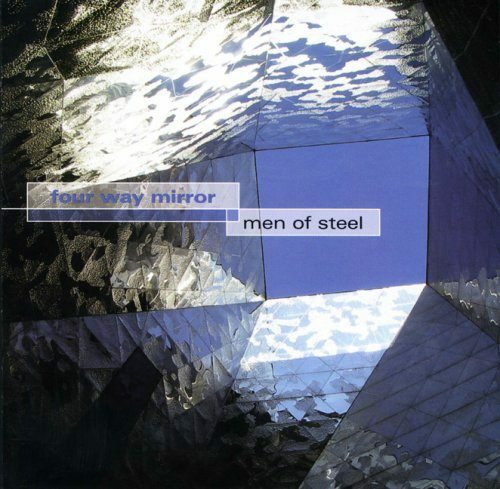 Huron Street (2001) and Robot Monster (2003) followed, showcasing the depth of Don’s compositional history as well as his ongoing interest in electronic music, through collaborations with Berlin composer Christoph Bendel. With the collapse of the conventional recording industry in the early 21st century, Don entered into a new venture with Milwaukee-based CandyRat Records and its founder, Rob Poland. The move to a completely internet-based model of releasing recordings resulted in the first ever CandyRat CD, 2005’s Music for Vacuuming. CandyRat has gone on to release recordings by dozens of international artists, primarily guitarists and songwriters. YouTube exposure has helped all of the CandyRat artists, and made an international star of Don’s good friend Andy McKee. Other recent projects Don has released in collaboration with CandyRat are Live in Your Head (2006), the thing that came from somewhere (2008, with Andy McKee), his all-vocal CD Any Colour (2009), the solo guitar albums Breakfast for Dogs! 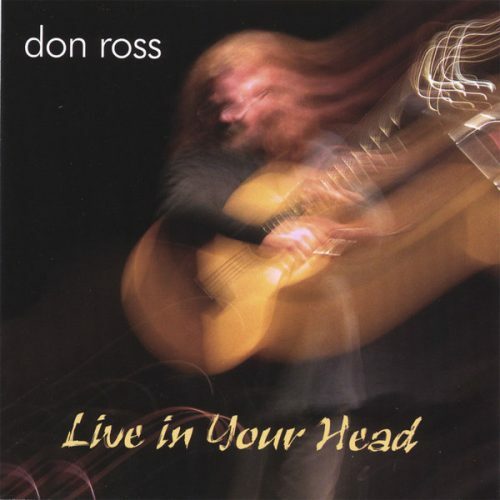 (2010), Upright and Locked Position (2012), and PS15 as well as two performance DVDs: Don Ross Live and Live in Toronto (with Michael Manring and Andy McKee). In the spring of 2017, Don and CandyRat will release his new album, A Million Brazilian Civilians, on CD and see-through orange vinyl. 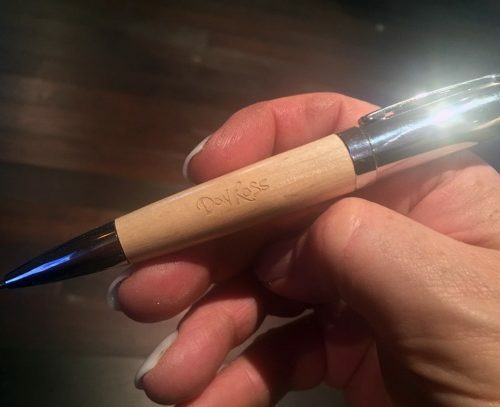 Don Ross grew up in Montreal, has lived at various times in Ontario, Nova Scotia, the USA, China and Quebec, and now resides in Halifax. 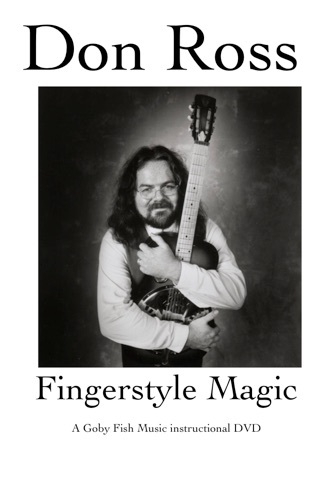 In 1988, Don became the first Canadian to win the U.S. National Fingerpick Guitar Championship. He won again in 1996, still the only two-time winner of the competition. He signed a recording deal with Toronto-based Duke Street Records and released three CDs for them between 1989 and 1993. He then recorded three CDs for Sony/Columbia between 1994 and 1997, and then three more for Milwaukee-based Narada Records between 1999 and 2003. With the collapse of the conventional recording industry in the early 21st century, Don entered into a new venture with Milwaukee-based CandyRat Records and its founder, Rob Poland. The move to a completely internet-based model of releasing recordings resulted in the first ever CandyRat CD, 2005’s Music for Vacuuming. 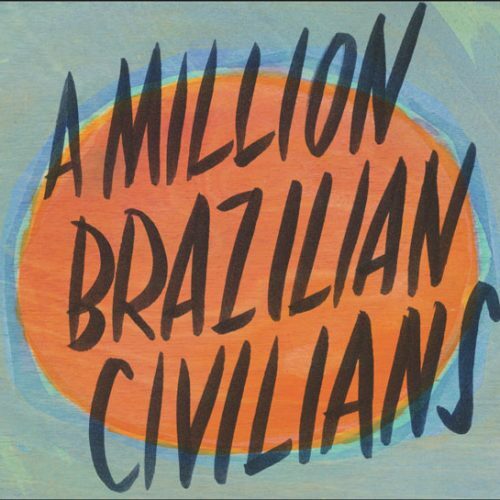 Don has released numerous CDs and DVDs for the new label, including his new album, A Million Brazilian Civilians, on CD and see-through orange vinyl.